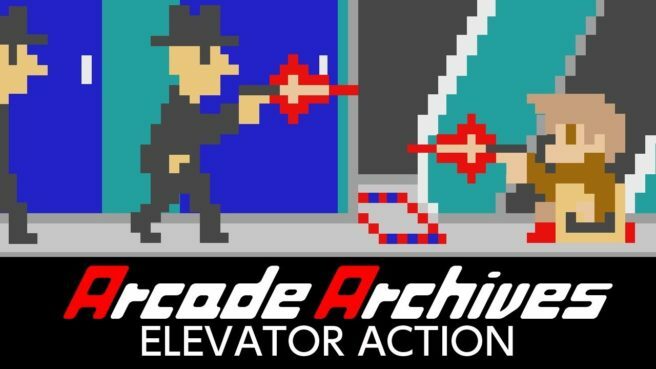 Arcade Archives Elevator Action is coming to Switch this week, Hamster announced today. The classic game is due out worldwide on March 14. Elevator Action is an action game released by TAITO in 1983. As a Spy, your goal is to infiltrate the building and escape with all the confidential documents. Use elevators to crush enemies, attack them by shooting down lamps, and more.